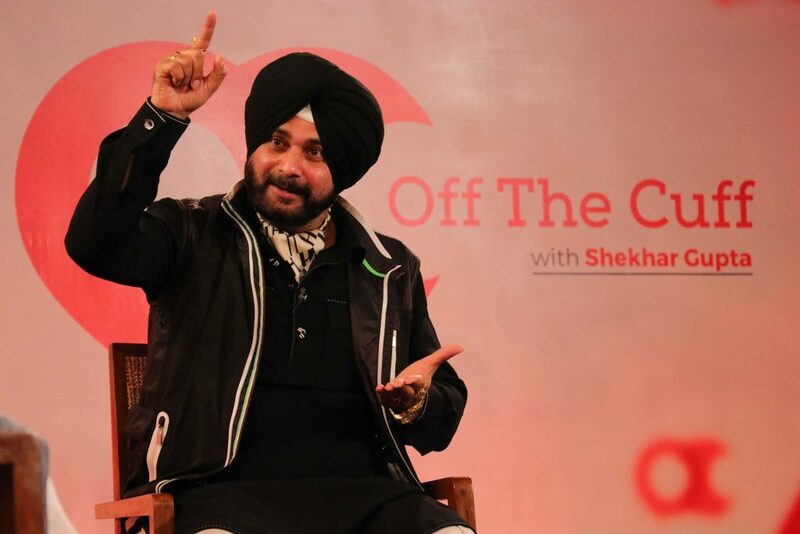 Punjab minister and former Indian cricketer Navjot Singh Sidhu set the record straight on his hug with Pakistan’s army chief Qamar Javed Bajwa during his controversial visit to Islamabad. 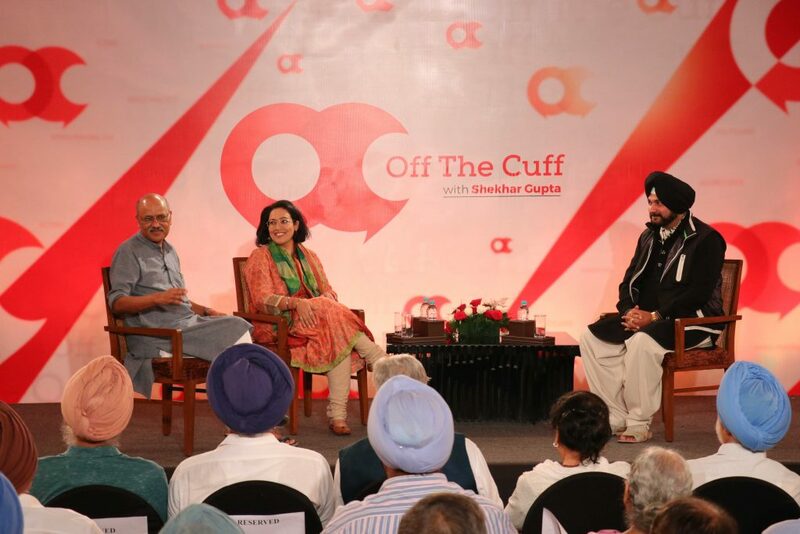 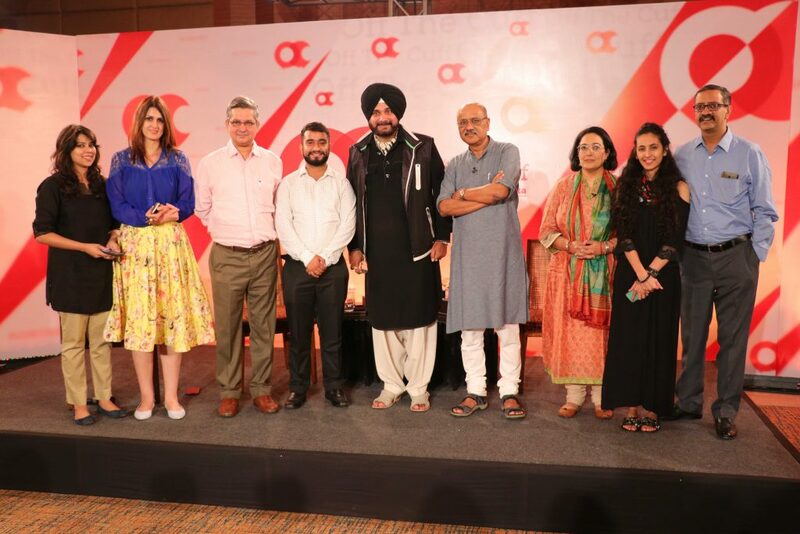 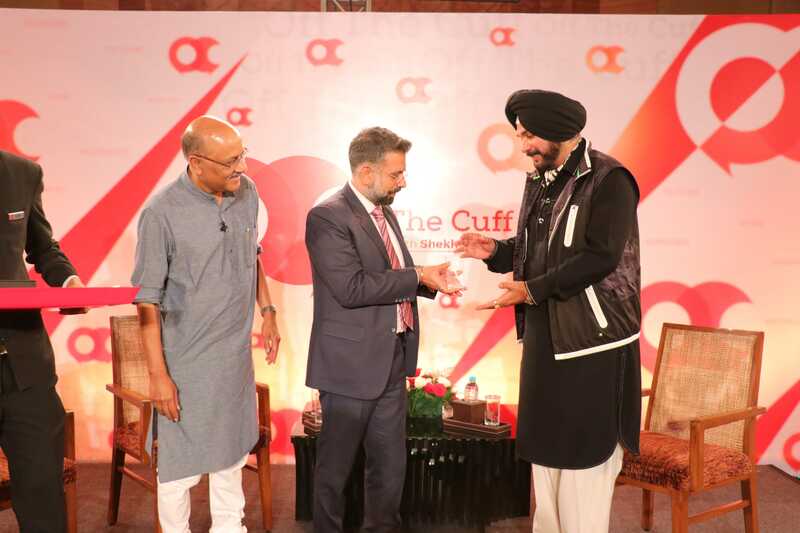 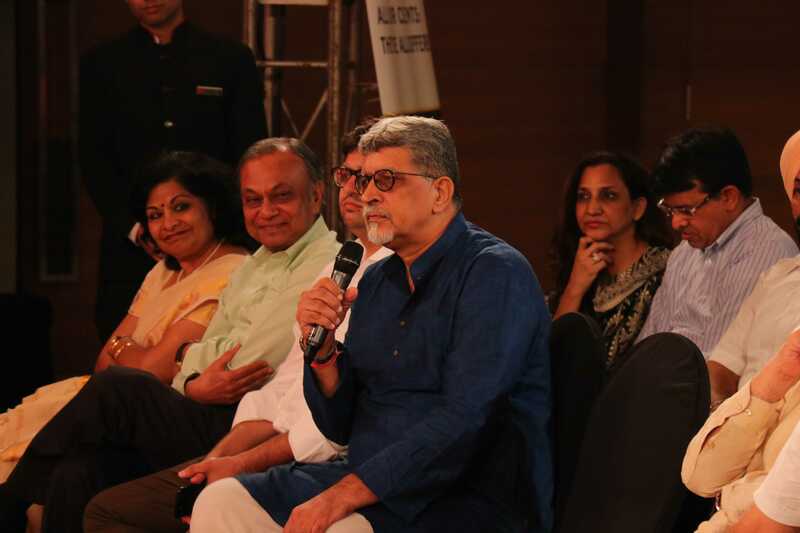 In a candid and characteristic conversation with ThePrint’s Editor-in-Chief Shekhar Gupta and senior associate editor Chitleen K. Sethi at the first OTC in Chandigarh, Sidhu didn’t mince words and kept the audience entertained with his witty ‘Sidhuisms’. Rashpal Malhotra, chairman, Centre for Research in Rural & Industrial Development, Chandigarh (C) greets Sidhu. 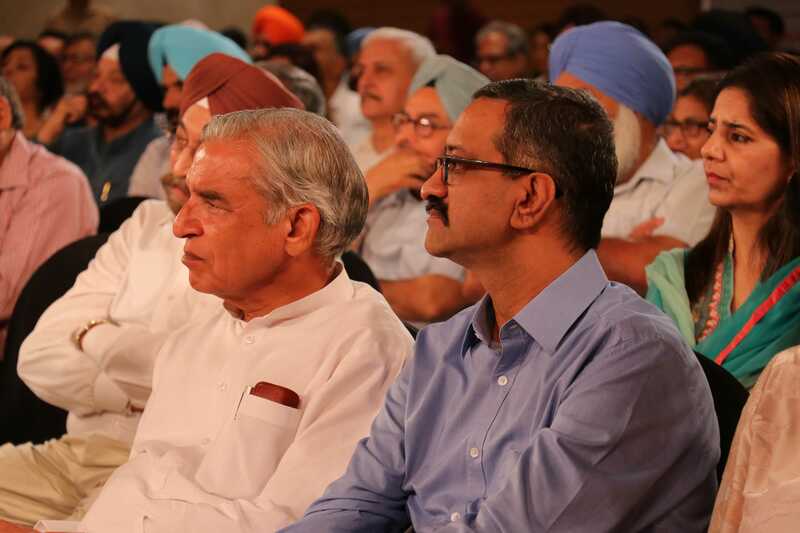 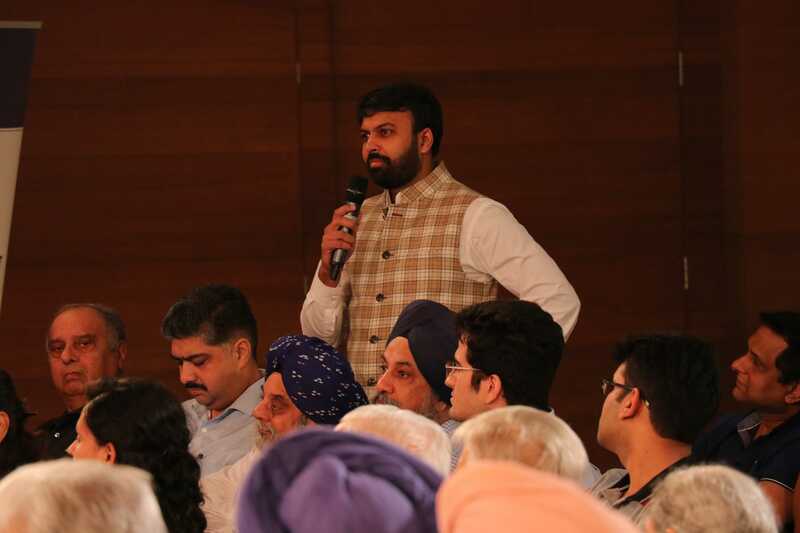 Rana Nayyar, retired professor, asked the Congress leader about the development of Amritsar. 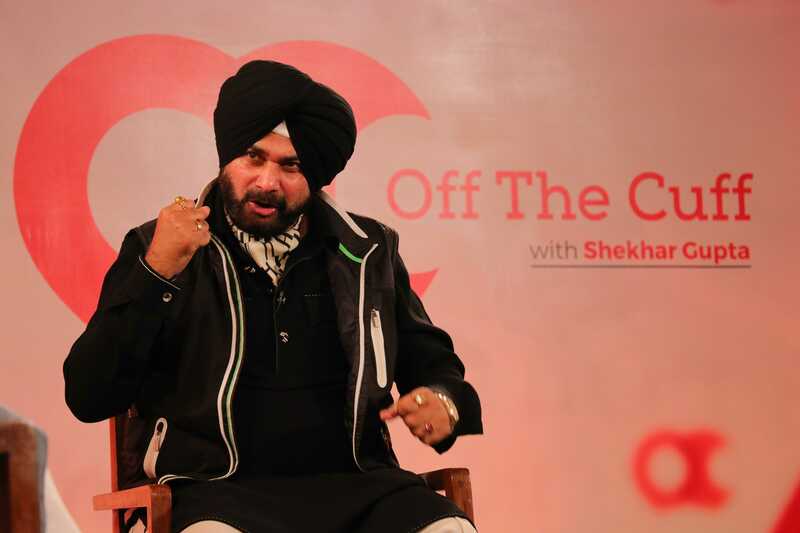 The Amritsar MP cracked one of his Sidhuisms to describe the television media. 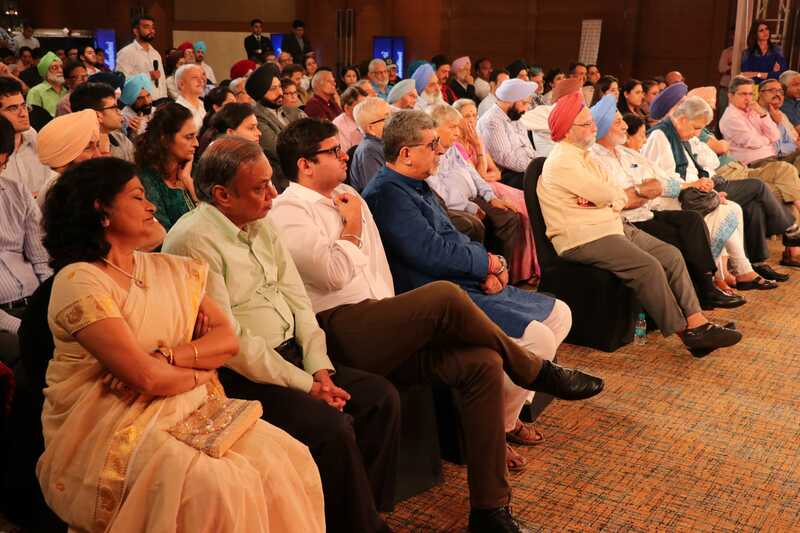 “No news is good news on television, because it will not spare anybody,” he said. The audience enjoyed Sidhu’s jokes. 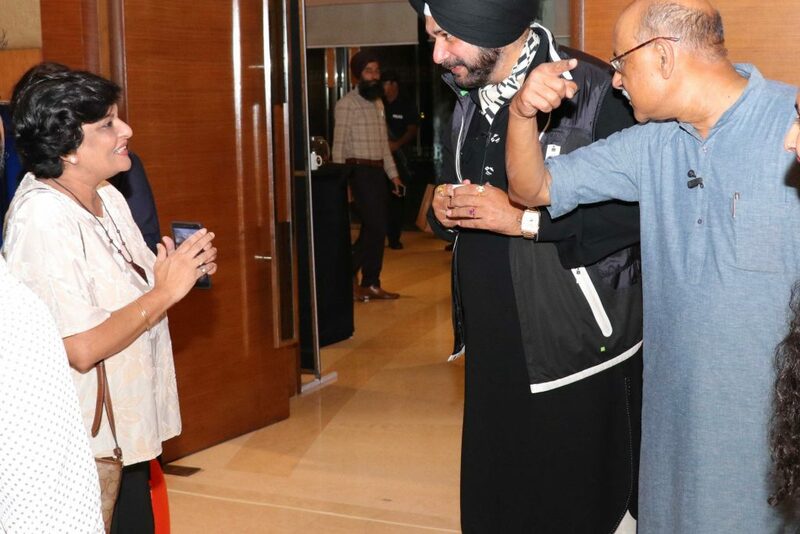 “Duniya mein sabse bada rog, ‘mere baare mein kya kahenge log’” (The biggest disease in the world is the fear of people’s opinion about you), he said. 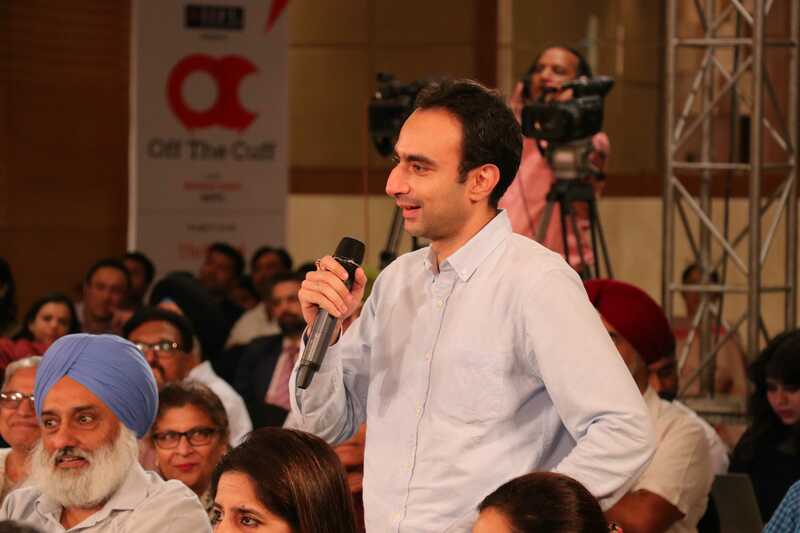 Gaurav Goyal, lawyer, was in the audience and got a chance to ask a question. 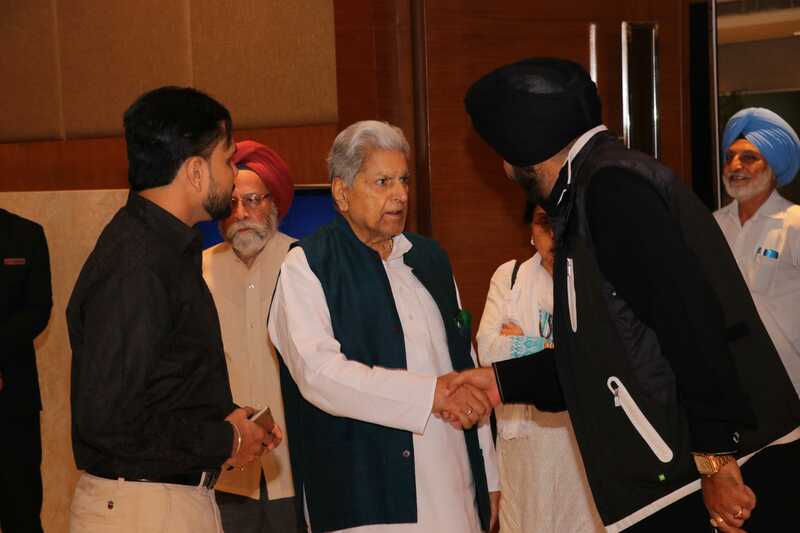 Mukul Verma, director, Savi International, enquired whether Sidhu could help entrepreneurs in the Punjab sports industry. 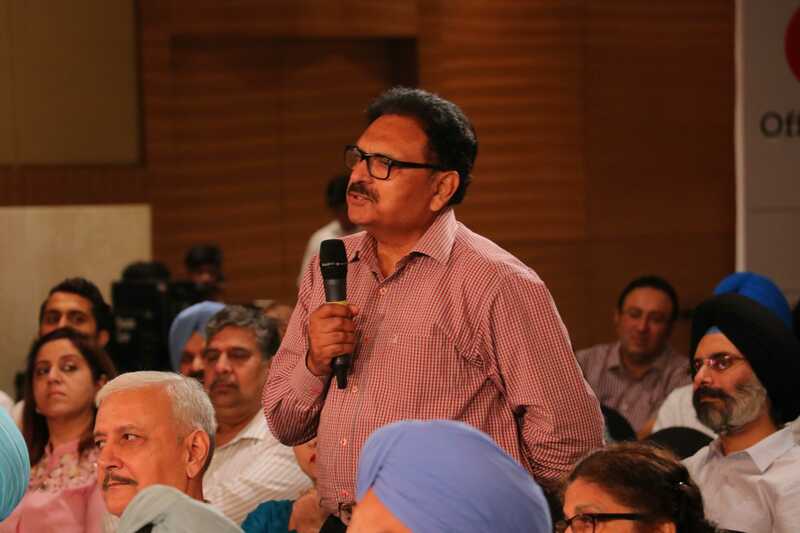 Vipin Pubby, former resident editor, Indian Express, posed a question to the former cricketer. 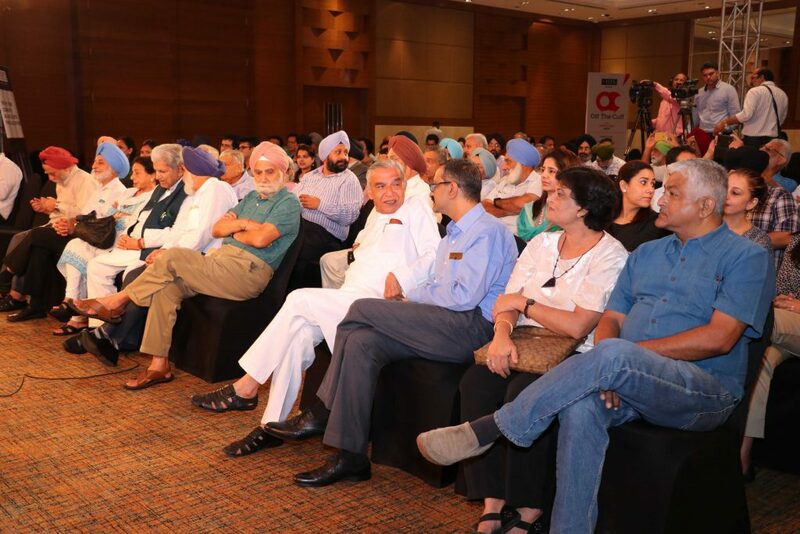 It was a packed hall at The Lalit hotel in Chandigarh. 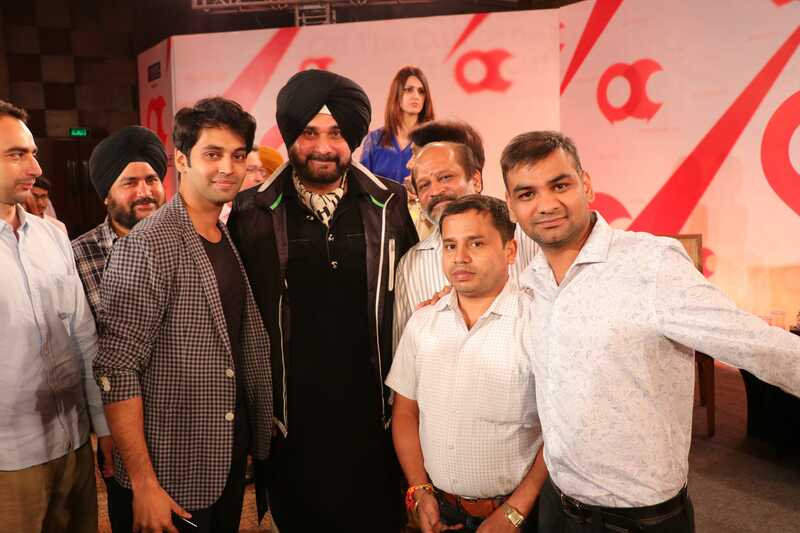 Sidhu’s admirers flocked the celebrity after the event.